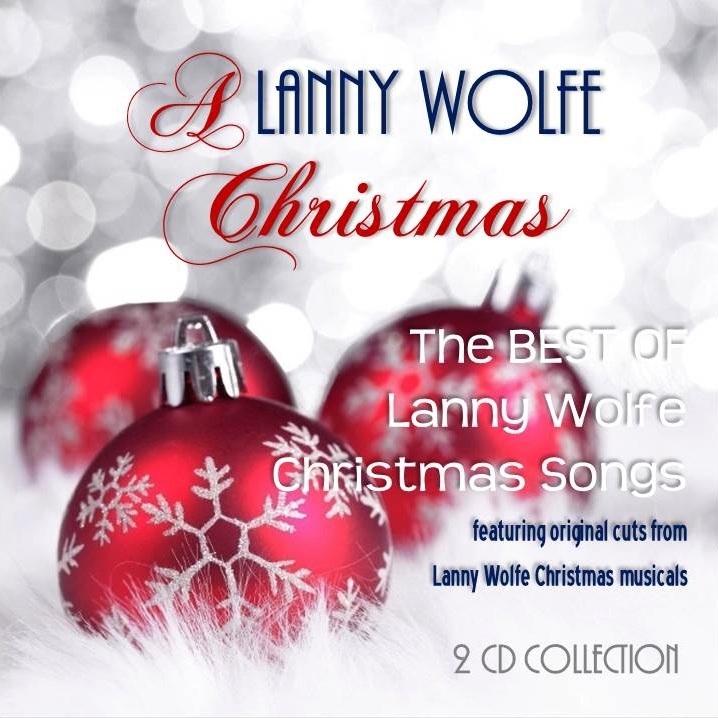 It seems that the Church music marketplace is flooded by a plethora of Christmas musicals, with every Christian publisher trying to get one or two pieces of the Christmas pie each year. Add to this all the hype that publishers put into the equation and a choir director or minister of music can get very overwhelmed by the new offerings each year and the overwhelming push to have your choir be on the bandwagon to do the latest. The bottom line is that "newer" and "newest" are not always synonymous with the "better" or "best." With this in mind, don't be afraid to use something that works and is effective more than one year in a row. There are some churches that will do Handel's Messiah every year. They don't even care what is new. 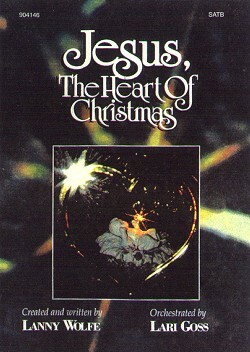 They can't have Christmas without celebrating the "Messiah" one more time. Closer to home, some choir director's have fallen in love with Noel, Jesus Is Born in the same way and do it every Christmas season because it not only felt good the first year they did it, but with each year it's almost like driving the stake in a little deeper and the music, the arrangements, the songs, the narrations become a little better with each new performance. From a personal philosophy, I feel a great need to tell the Christmas story through song and narration but a great responsibility to bring the essence of the Christmas message home to where we live TODAY and to always anticipate the celebration of His second coming. His first coming was to bring a Savior into the world to bring salvation, but, He said, "If I go away, I will come again" . . . AND HE WILL! What better time than Christmas to joyously celebrate the anticipation of His second visit to the world . . . this time to catch His bride away. In so many Christmas musicals in the marketplace, it seems that the focus is on nice songs in nice arrangements telling the Christmas story in a nice way so that those in attendance leave a performance saying, "That was nice." In my mind, it is not good enough to have people leaving a performance of a Christmas musical feeling that it was just "nice." I want Christians to have a fresh encounter with the Christ of Christmas and sinners to have a new encounter with what Christmas is supposed to be all about . . . changed lives! One minister of music called our office and excitedly exclaimed that they had previewed thirty-some new musicals and was exhausted until they ran across The Greatest Story and they said, "Thank you for The Greatest Story; I've finally found what I've been looking for-a Christmas musical that ministers the way this musical does." 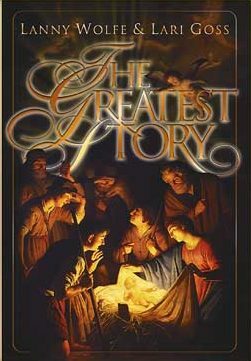 Starting with Noel, Jesus Is Born and continuing to the newest Christmas musical The Greatest Story, I have tried to adhere to this strong commitment and purpose for telling the Christmas story one more time through song and narration. I have never written a Christmas musical just because the publisher needed a new one for "this" Christmas. I only write a new musical when I feel a new inspiration-a new camera angle to take a picture from some new vantage point that will help all who hear take a fresh look at what Christmas should be all about . . .Him! 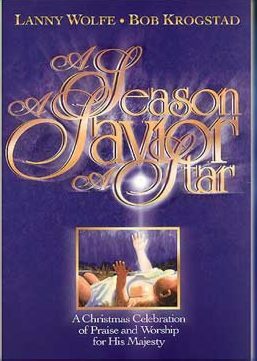 I trust that you will find all eight of these Christmas musicals that God has passed through my pen more than wonderful music and melodies, but heartfelt lyrics with strong messages that minister to your congregation and present the Christmas story in such a way that sinners are touched and their lives are changed. After you have done any or all of these musicals that God has inspired me to birth, you might pick and choose from different ones of them to make up one that is tailored to what you might feel for a particular Christmas. And, by the way, don't be afraid to do any of them again . . . and again. . . and again. Someone once said, "If it's not broken, don't fix it." One big advantage of doing a musical that was effective last year again this year is that it saves you from going through the barrage of new offerings in the marketplace one more time.